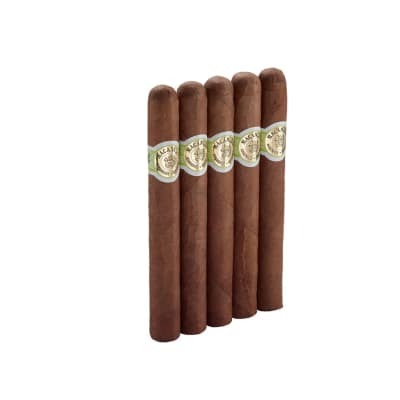 La Flor Dominicana Insurrectos sport hand-selected Connecticut wrappers and the finest vintage fillers. 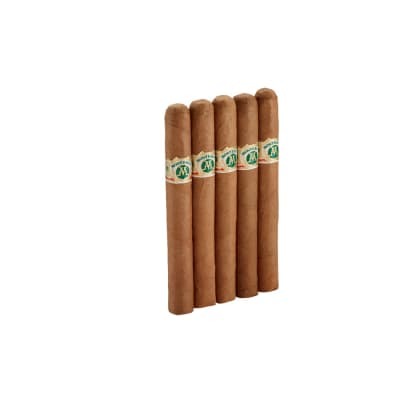 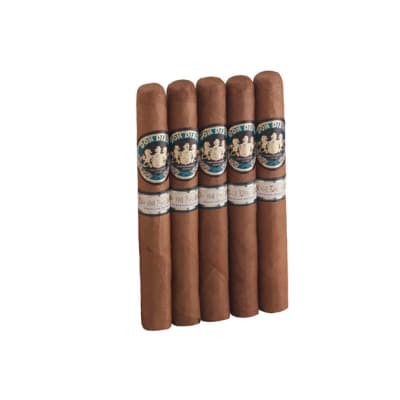 Among the finest Dominican cigars on the market today, these highly-rated, Corona shaped parejos have a bold flavor and aroma, presented in a medium to full-bodied cigar. 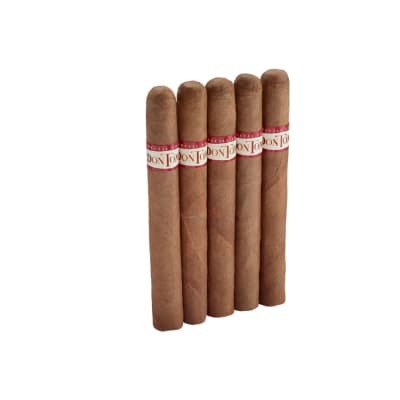 A must-try cigar!